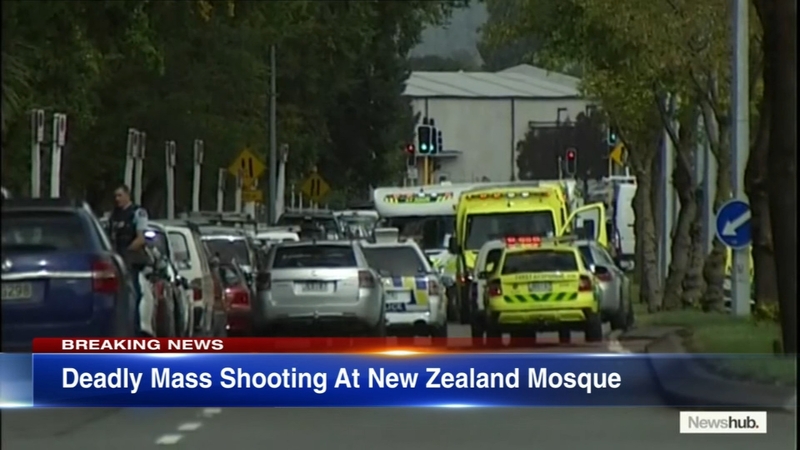 Live Stream of 40 Dead in New Zealand as Gunmen Opened Fire in TWO Mosques. 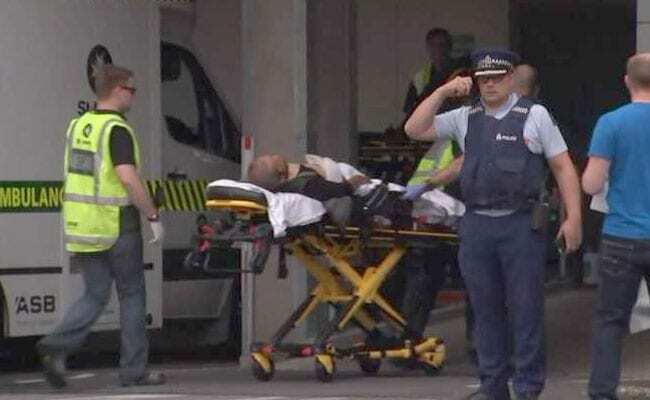 In the most shocking 10-15 minutes of the day, we've just received reports of an open shooting that happened at Christchurch, New Zealand TODAY @ 1.40PM! 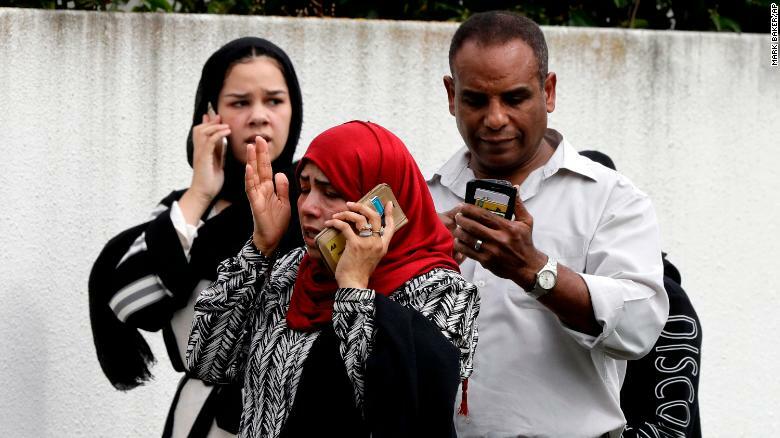 It was the busiest period of the day as Muslims gathered for their Friday prayers, when a man barged into the mosque and opened fire -- killing anyone and everyone he saw. 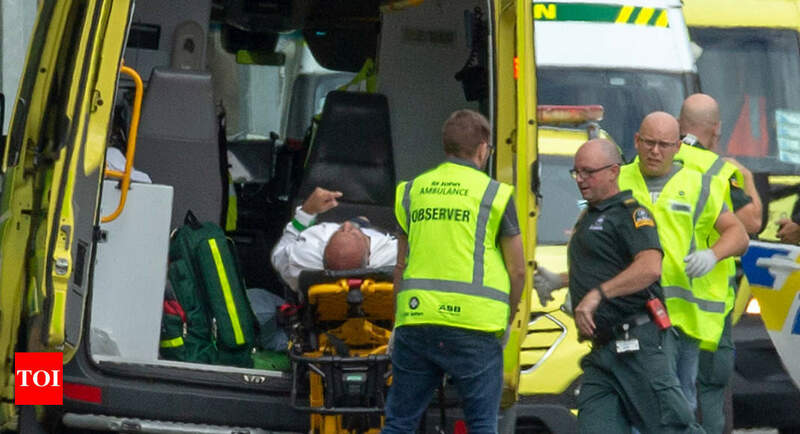 There's a confirmed count of 49 people found dead between TWO (2) Mosques, one being al Noor mosque on Deans Avenue and the other Linwood mosque on Linwood Avenue + others on the street, and 48 others (children included) were badly injured from gunshot wounds, have been admitted to Christchurch Hospital for further treatment. It has being assumed that this may be a coordinated and unprecedented terrorist attack -- TWO (2) improvised explosive devices were attached to vehicles as part of the attack! 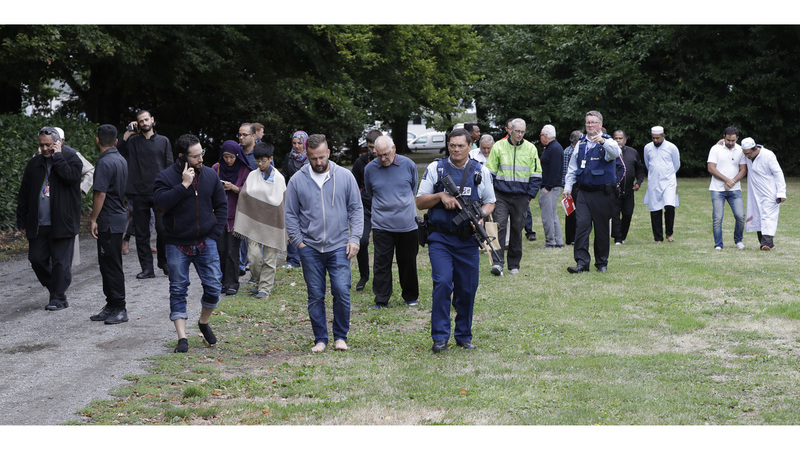 To quote NZ Police Commissioner Mike Bush, "anyone who was thinking of going to a mosque anywhere in New Zealand today not to go. To close your doors until you hear from us again." Police said they have mobilized every national police resource to respond to the incident and counter-terrorism. Reports have also stated that prior to the open shooting, a social media post was found posted by what is believed to belong to one of the shooters, sharing a link to an 87-page manifesto that was filled with anti-immigrant, anti-Muslim ideas and explanations for an attack -- a manifesto that was not signed. One of the suspects was also identified to be Australian-born but no names were publicly stated yet. We shall have to wait to hear more of what is happening as for right now, crowd control being made. We pray for those who have lost their lives on this really dark day, and for the Family & Friends of the victim, we send you our deepest condolences. We also have the video of the Live Stream of the shooting, but please watch with caution and DO NOT OPEN IT IN FRONT OF CHILDREN. Please... we do not want them exposed to this kinda violence.